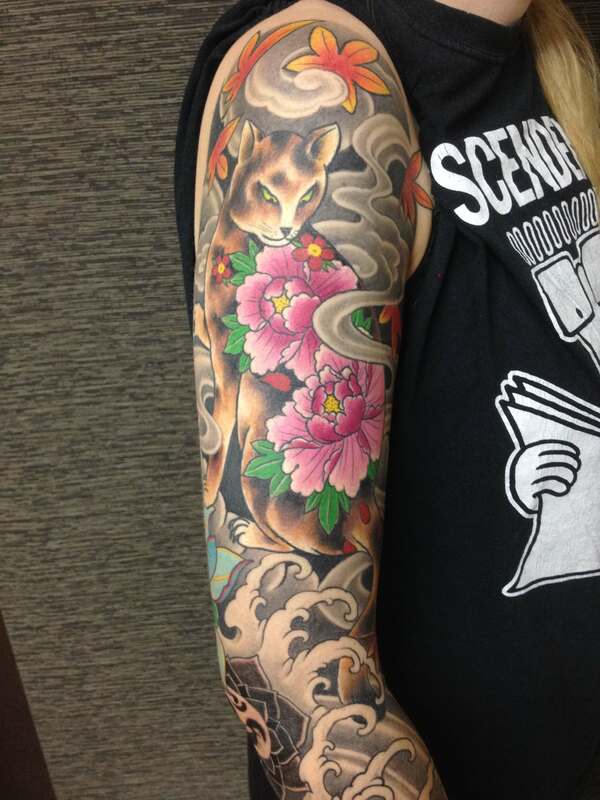 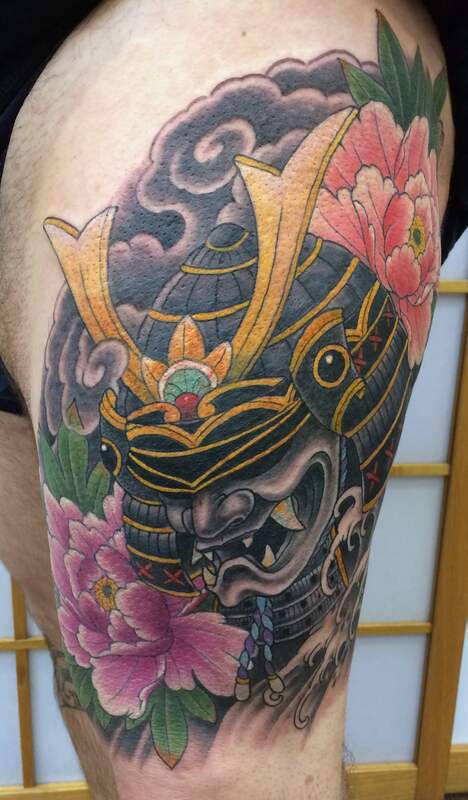 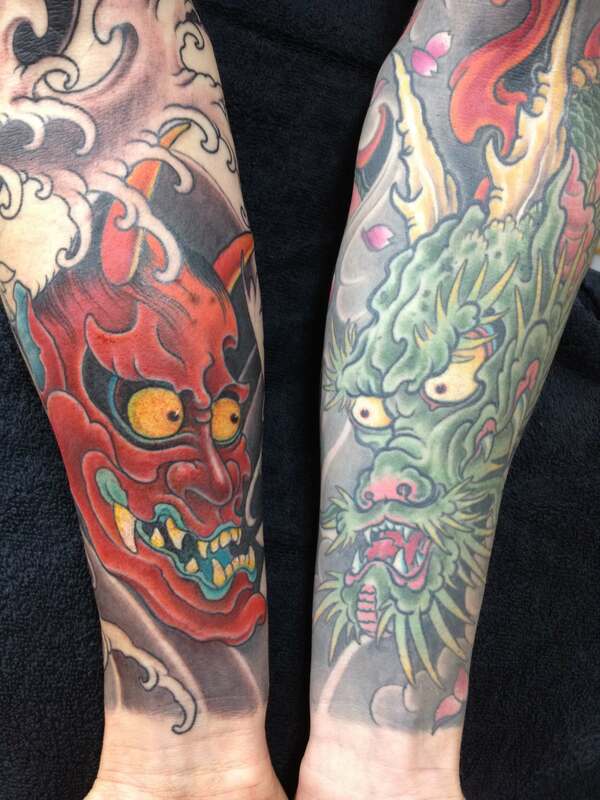 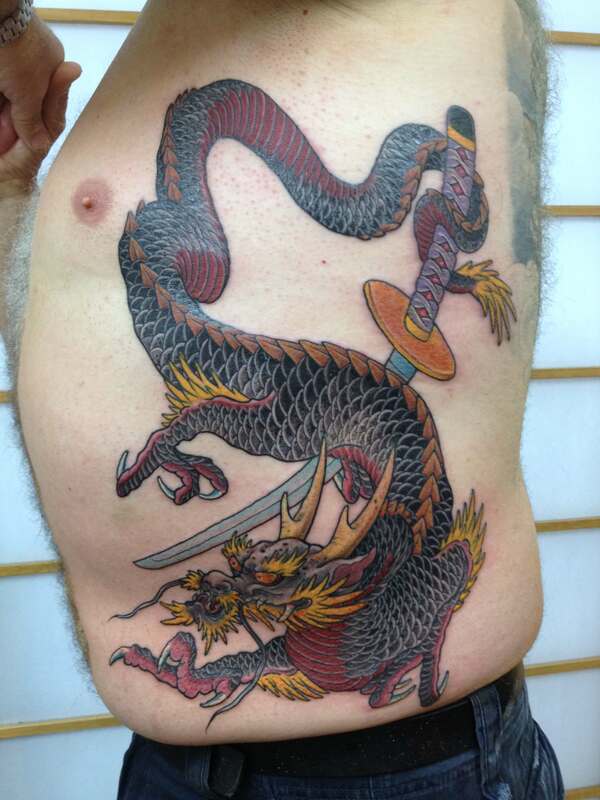 Worldly renowned for his Japanese style tattooing, and with over 33 years experience, Trevor continues to implement as much enthusiasm and passion that he did when he started. 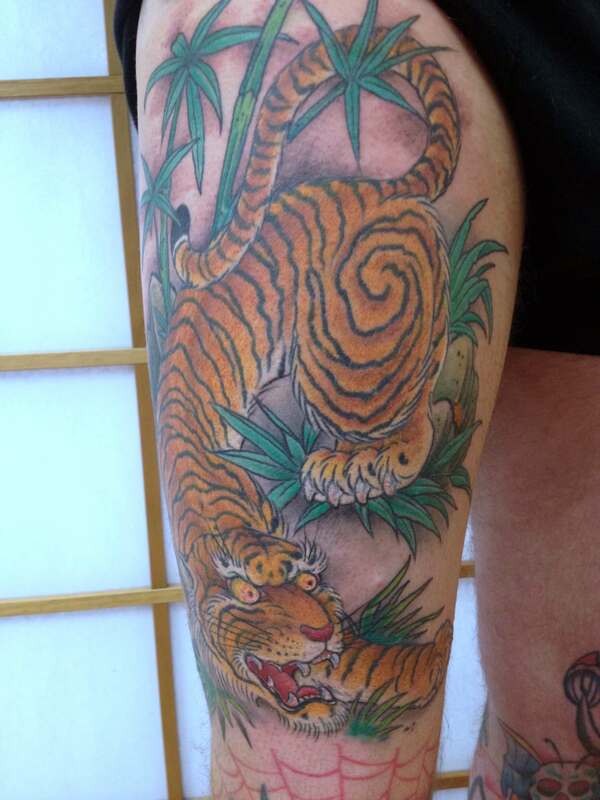 Trevor has had the privilege to work with and learn from some of the best tattooists in the world. 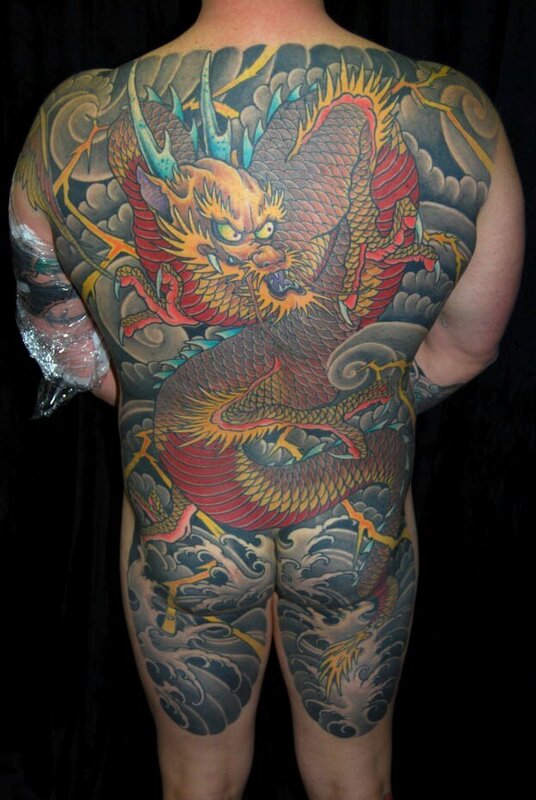 Early on in his career Trevor had the privilege of working at the famous Smilin’ Buddha Tattoos in Canada. 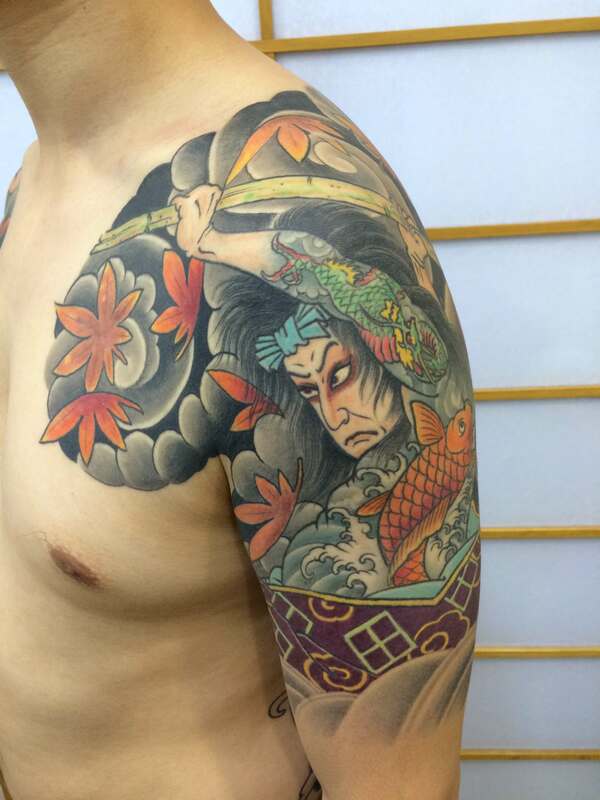 It was there under the watchful eye of one of his tattoo idols, Paul Jeffries, that he started to really hone his tattoo craft. 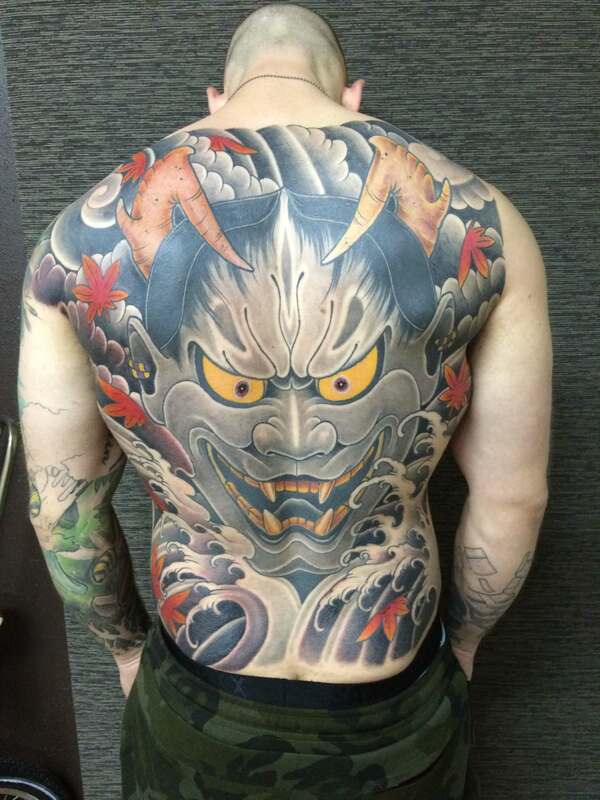 Despite Trevor’s success in making a name for himself within the Tattoo culture, he still travels and works with friends that he considers very influential in the tattoo community. 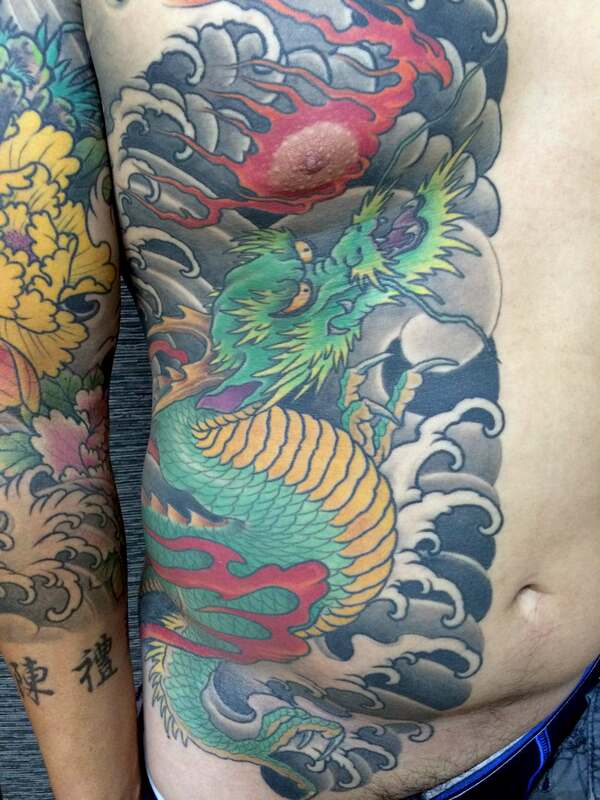 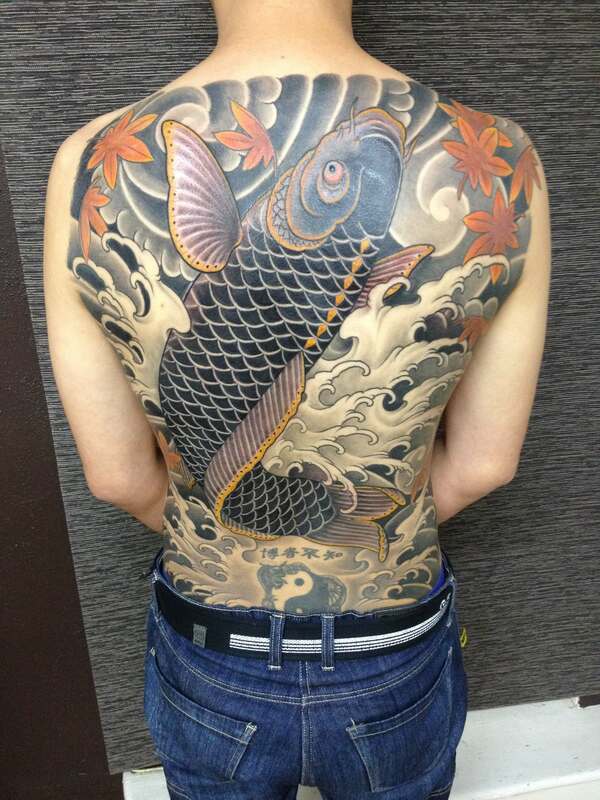 This also allows him to keep up-to-date with new styles of tattooing and the latest equipment.